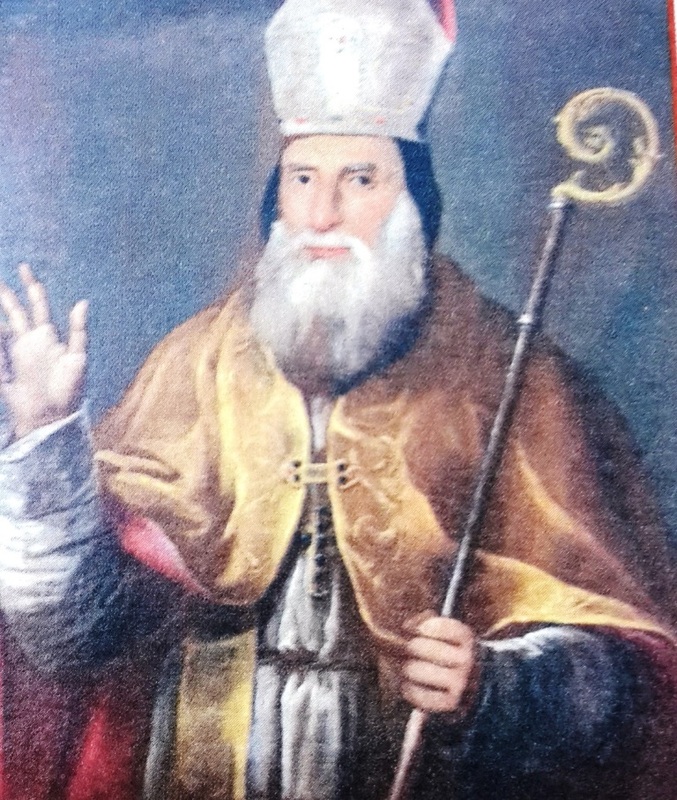 In 1767, Patriarch Youssef Estephan El Khoury promoted Mikhael, son of Cheikh Nader el Khazen, from the house of Cheikh Abou Nawfal el Khazen from Ajaltoun, to the rank of Bishop over the city of Caesarea in Palestine. 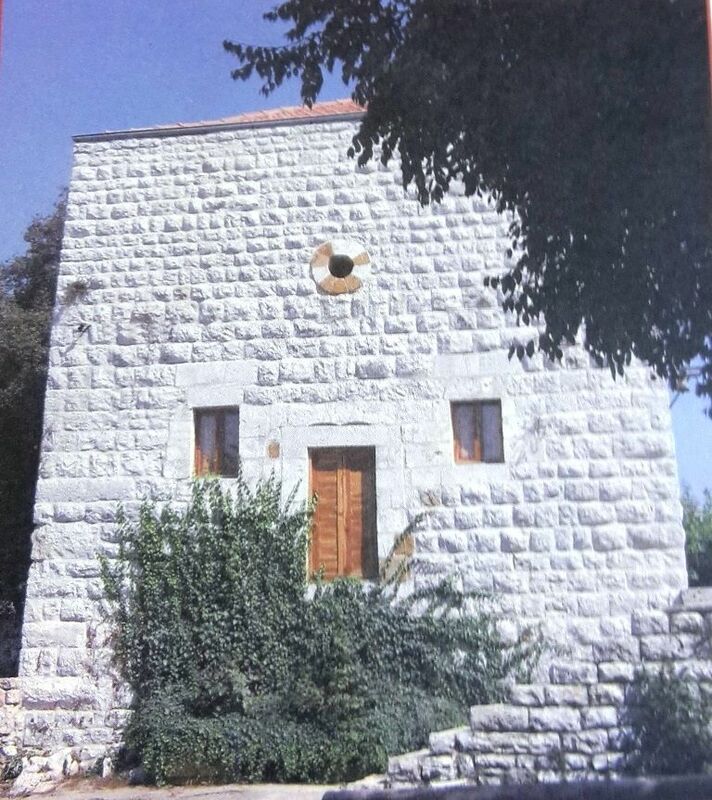 Later on this year, Bishop Mikhael inaugurated the building of a a Church dedicated to honoring Virgin Mary on a land he had bought in 1734 with his brother Cheikh Hosn from Cheikh Nader el Khazen. The foundations of the church were set up in the piece of land located in the area of Ram Bou Dakn in Sheile. Upon his death, the Church became under the patronage of his family in Kfardebian. Afterwards and since the 1930s, the church matters were handled chronologically by Cheikh Harb Nader el Khazen, then Cheikh Nawfal Rachid el Khazen, Cheikh Said Rachid el Khazen, and until today by Cheikh Antoine Youssef Nader el Khazen.